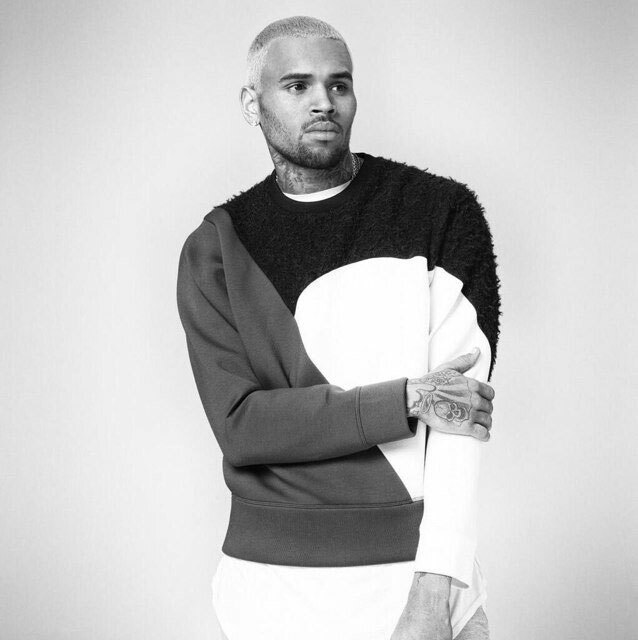 R&B singer Chris Brown refused to hand over his marijuana after being sent to rehab for anger management issues. Chris Brown refused to give up his marijuana while in rehab for anger management. The R&B singer, who was sentenced to 90 days in the treatment facility earlier this month, surrendered his phone and accepted he could have no internet access but argued with staff about handing over the illegal drug. A source told TMZ he asked if he could take the cannabis with him, claiming it had been prescribed by a doctor to help him cope with depression. TMZ reported: ”The staff rejected his request. We’re told Chris kicked up a stink, claiming pot makes him calm, but the staff was unbending. The 24-year-old narrowly avoided prison during a probation status hearing stemming from his 2009 assault on then-girlfriend, pop star Rihanna. The singer, who is dating Karrueche Tran, checked himself into rehab last month but left after just two weeks. He reportedly went into a violent rage and threw a rock through his mother’s car window during a joint counselling session at the centre.